Video artist Tyrone Davies is fascinated by taking video and film to their extreme limits, whether that takes his work to a place that seems logical or not. That work is very much informed by the ideas of the late Marshall McLuhan, who said "the medium is the message." Sound, literature and music are integral to the mix, as though media only exists in plural—synesthesia—and that's very McLuhan-esque, too. The title reminds us of the Latin origins of "camera," from the root meaning "chamber." In the darkened echo chamber of UMOCA's Projects Gallery, Davies concocts a mashup of video images featuring Samuel Beckett, Albert Camus and Friedrich Nietzsche mixed with clips from Hollywood films, TV programs such as Gilligan's Island, Eastern meditations, commercials and even "right-to-die" activist Dr. Jack Kevorkian. The mixture is equal parts engaging and oppressive in its overstimulation, but also implies that elevated, academic ideas about selfhood, perception and identity are inextricably entangled with the detritus of pop culture. 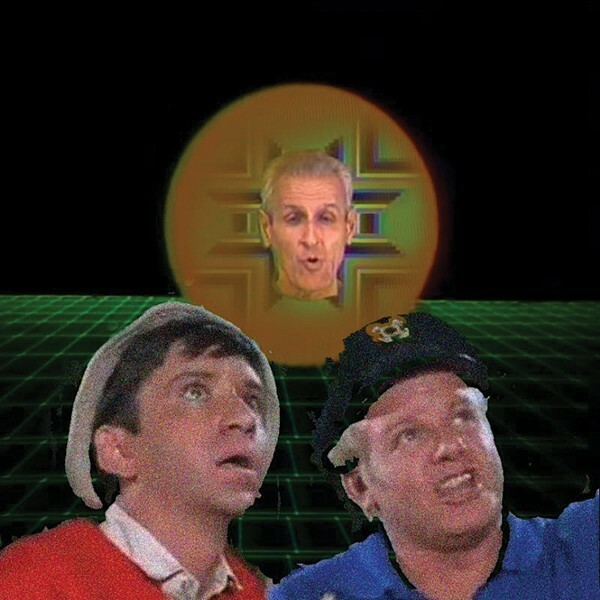 In fact, neither can exist without the other, since academia has to account for the effects of cultural change—and even fare like Gilligan's Island strives for a story that's on one level Homeric. 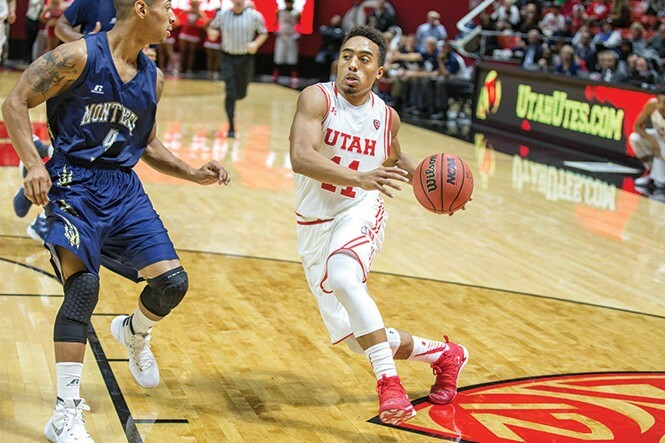 Following a run to the Sweet 16 of the NCAA tournament last spring, the University of Utah basketball team (guard Brandon Taylor is pictured) is back in the spotlight for the 2015-16 season. The Utes snared a No. 16 national ranking in the pre-season poll, and will host one of the featured games in ESPN's Tip-Off Marathon, which will see the network televise 16 college basketball games from across the country over two days on Nov. 16-17. Utah will host San Diego State at the Huntsman Center on Monday night, in a 7:30 p.m. game that will be broadcast nationally on ESPN2. BYU will also get in on the Tip-Off action on ESPN2, but their fans will need to stay up late for a game that literally will be played over two days. The Cougars play at Long Beach State in a game starting at 11:45 p.m. on Monday, finishing sometime in the early hours of Tuesday. After that, those who want to pull an all-nighter can keep watching Nevada at Hawaii beginning at 2 a.m. But those who just can't wait for their hoops can get started on Nov. 13, when we will see all six Utah NCAA Division I hoops teams in action against each other: Utah State travels to Weber State, Utah hosts Southern Utah, and Utah Valley plays at BYU. 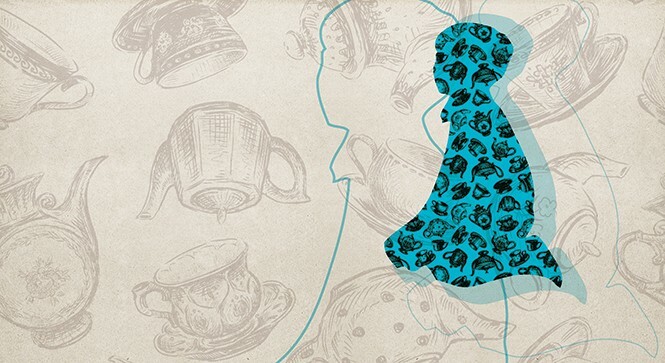 For much of the past decade, polygamy has emerged from the shadows. The secretive world of Warren Jeffs' Fundamentalist LDS Church has been exposed through court cases, books and documentaries. The HBO series Big Love brought what was always, for many, merely a 19th-century relic into the modern world. Reality TV has taken us into the homes and lives of actual polygamist families. Yet somehow, this world still feels confusing, strange and exotic. The simple stories of simple people living in it remain largely untold. Seventeen Sisters explores how distinct those stories can be, even within the same family. 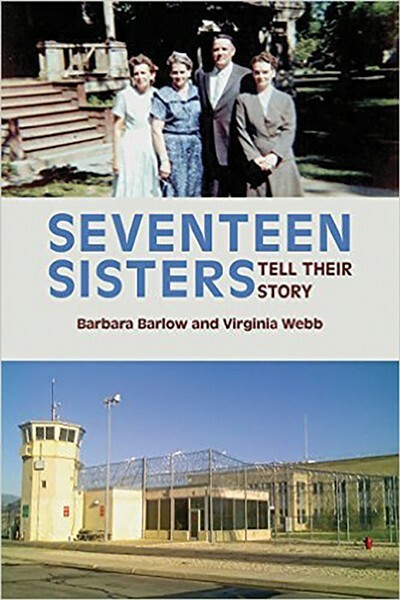 Albert Barlow fathered 34 children from his three wives, and two of his daughters—Barbara Barlow and Virginia Webb—gathered the stories of their father and their 15 other surviving sisters, in their own words, to present a comprehensive look at what it was like to be living "The Principle" in the 20th century. That includes Albert's own recollections of making the decision to pursue polygamy in opposition to the official church doctrine of the 1920s, and fourth daughter Frances remembering what it was like when the first plural wife, Vio, joined her mother, Amanda, in their family. Utah Symphony: Ravel's "The Child & the Enchantments"
Now's your chance to revel in Ravel. The Utah Symphony's November program provides an opportunity to view three local performing arts organizations producing a work in collaboration. The Utah Opera Chorus and The Madeleine Choir School will lend their voices to a Utah Symphony production of Maurice Ravel's "The Child and the Enchantments." The "semistaged" theatrical production uses scenic and character projections in addition to props and wardrobe items from Utah Opera. It's a tale of a wayward young child and the tools of his misbehavior. Inanimate objects—toys, pets, even plants in the garden—are given singing roles, including resident artists and guest artists of the opera, and members of the choir school. It's a whimsical, light-hearted work that also contains some poignant moments portraying the pains of childhood. Ravel was first commissioned to create the work during World War I, completing the score in 1925. It's perhaps an attempt to recapture the innocence lost by the world during that great struggle. 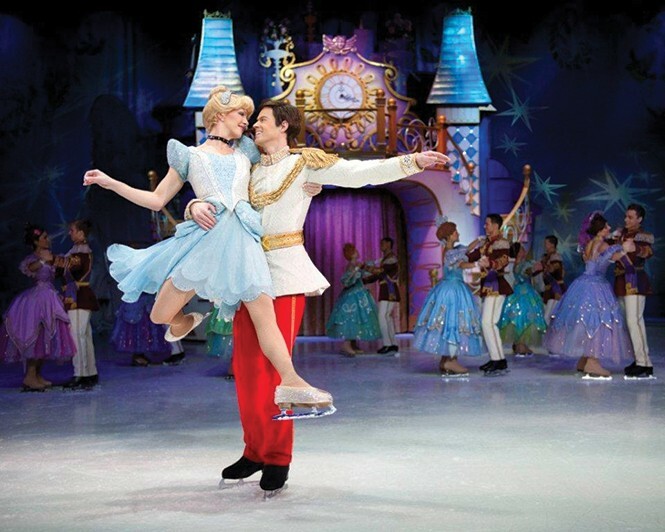 Utah Symphony: "The Child & the Enchantments" @ Abravanel Hall, 123 W. South Temple, 801-355-2787, Nov.13-14, 7:30 p.m., $18-$80. UtahSymphony.org. Those Disney princesses: They're irresistible and ubiquitous. Maybe you have a youngster in your house who just can't get enough of those big-eyed heroines and pleads for a chance to visit them at Disneyland. But when time or finances don't permit, you can take advantage of an occasion when you don't have to go to the princesses, because they've come to you.